A 3-bedroom cottage in a typical Alentejo village. - Property for sale. 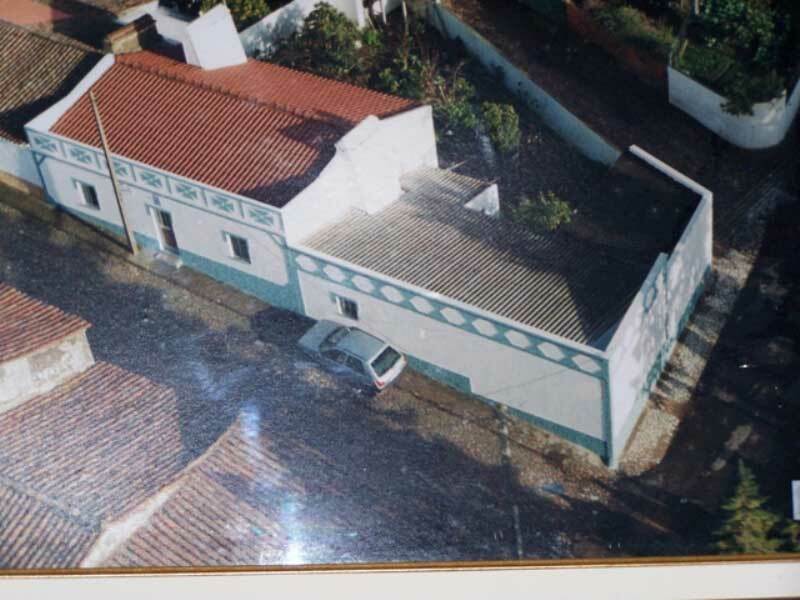 Ref 39232 : A 3-bedroom cottage in a typical Alentejo village.